The well-photographed snowy mountain backdrop behind the desert deluxe resort-land known as Palm Springs, Mount San Jacinto is the second tallest peak in Southern Cal. Mighty San Gorgonio peak, across to the east – on the other side of the valley, is the very highest mountain in this desert region. 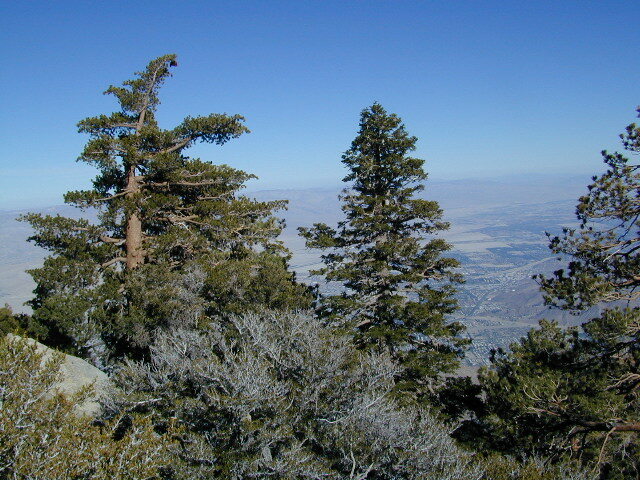 Granite Jacinto peak is located in between the mountains of Idyllwild and the low deserts of Palm Springs. Day hikes, picnic in the forest, backpacking, horseback rodes w/ SUPER easy access via the fantastic Palm Spring Tram ride, up to 8000′ elevation. 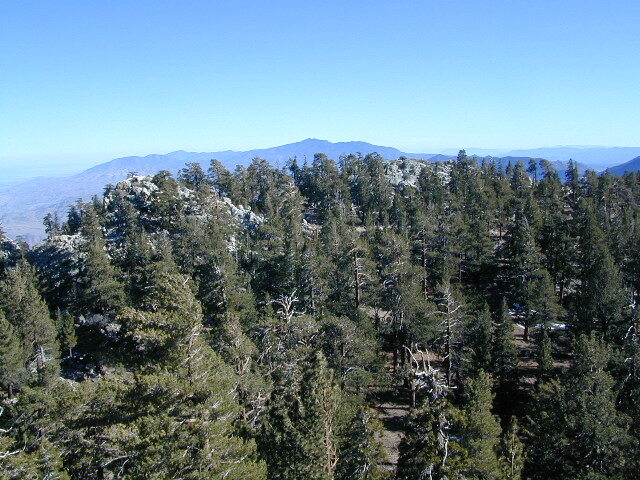 The San Jacinto Wilderness is managed by 2 different agencies: The National Forest Service and California Department of Parks & Recreation. If you are camping overnight in the forest, you must get your wilderness permit from the agency that administers the area where you plan to spend the night. Day-use permits can be obtained on the day of your trip by visiting one of the ranger stations below. Day-use permits issued by either agency are honored by both, except during the busy summer months when permits to enter the Wilderness via Devil’s Slide Trail can be obtained only from the National Forest Service. Camping permits can be obtained in advance by mail, in person, or online w/ PDF. 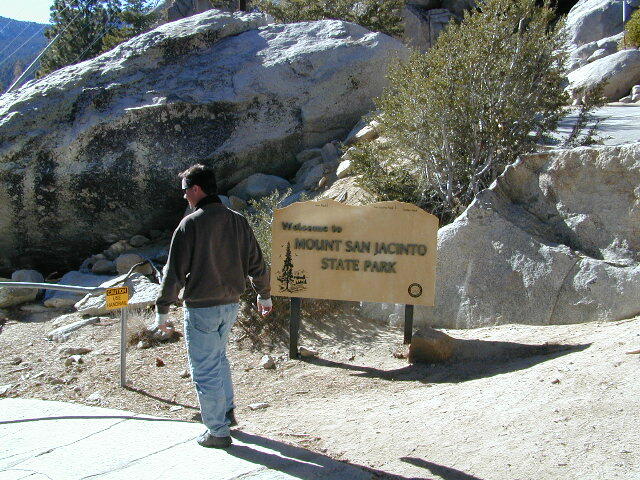 National Forest Service accepts requests up to 90 days in advance; Mount San Jacinto State Park accepts them up to 56 days in advance. 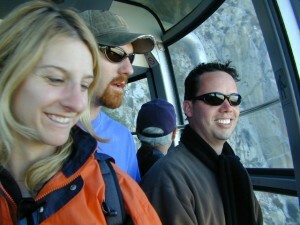 You can also get them on the day of your trip, if any are available at that time.